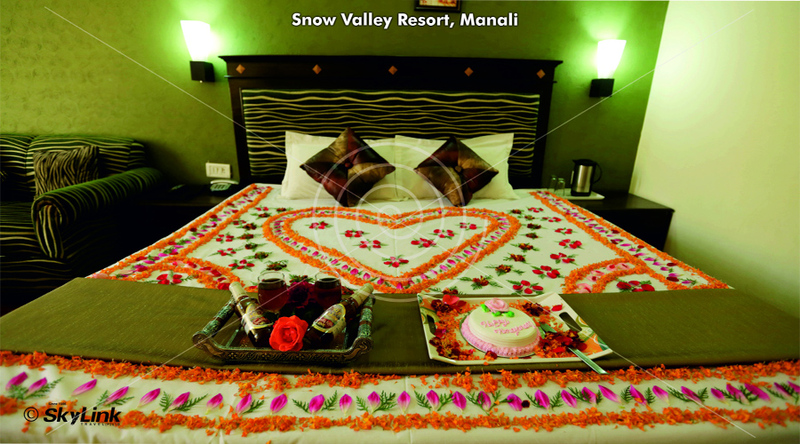 Snow Valley Resorts, is an enchanting hideaway surrounded by breathtaking snow capped Himalayan Mountains and lush green pinewood forests in the picturesque town of Manali, in Indias Himachal Pradesh province. 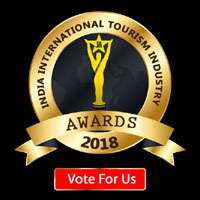 The resorts is the largest in the charming Log Hut area which is just 02 Kilometres from Manali Bus Stand and is surrounded by vast expanse of the apple orchards and offers wonderfully fresh, clean air. 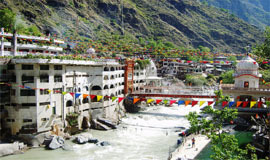 Manali Overview: Referred to as the Queen of Himachal Pradesh, Manali is an ancient town that is located at an altitude of nearly 2050 meters in Kullu district. 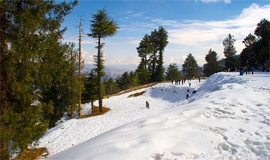 Manali is blessed with breathtaking natural beauty that comprises lofty snow-capped peaks of Dhauladhar and Pir Panjal, thick forests, fruit orchards, beautiful hamlets and meadows that are carpeted with lovely wild flowers. 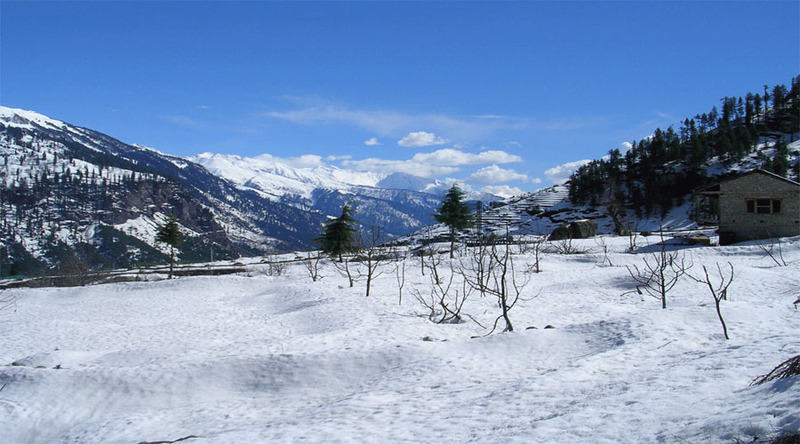 Being a high altitude resort town, Manali is an all-year-round destination that offers alluring vistas. 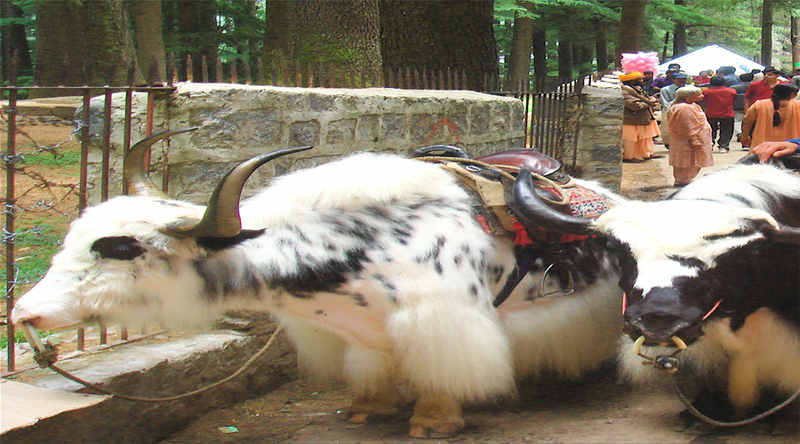 An ideal destination for Honeymooners and adventure junkies alike, the town of Manali is a mix of old and new. Being a hub of adventure activities, Manali offers enthralling escapades of skiing, paragliding, trekking, mountaineering and rafting. 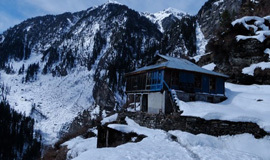 Get enchanted by the surrealistic snowscape of Rohtang Pass or the Snow Point. 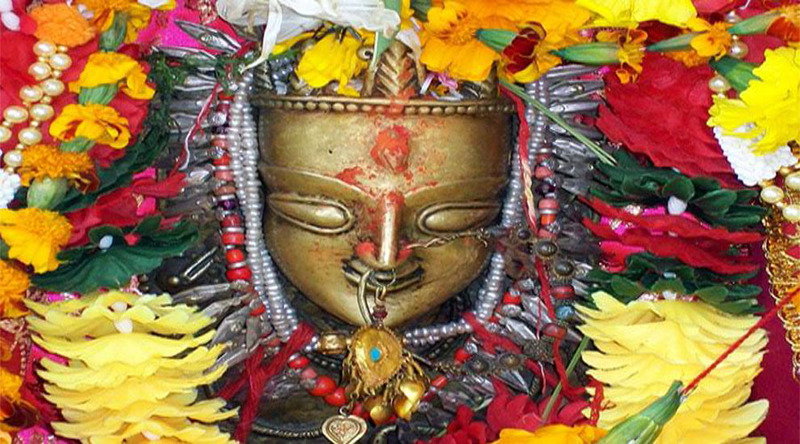 Lose yourself in the spiritual realm by paying a visit to Hadimba Temple, Vashisth Bath and Van Vihar. Shopping at the famous Mall Road is fun as it is the most throbbing spot of the city lined with hotels and eateries. 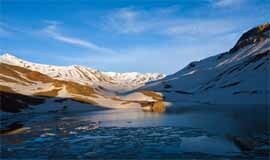 With all these attractions and abundance of natural beauty, Manali makes an ideal holiday destination for everyone. 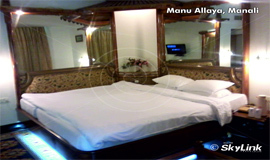 Departure from Delhi at 05 PM - Overnight journey to Manali by A/C Deluxe Volvo Coach. 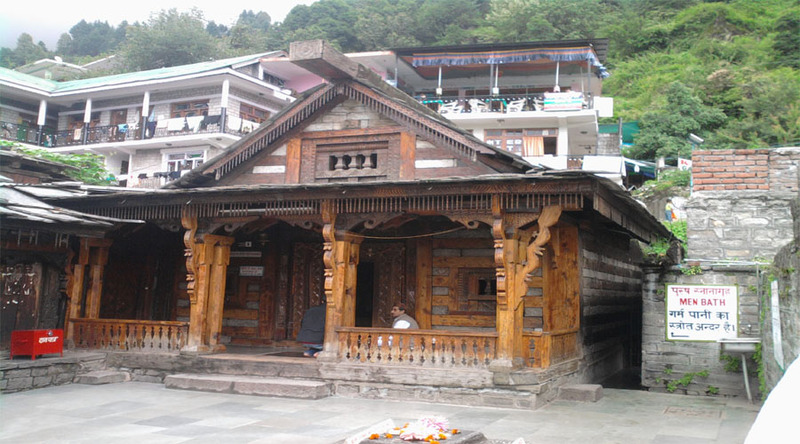 Upon arrival at Manali transfer to the hotel, after fresh up & changing, proceed to half day city tour visiting Hadimba Temple, Van Vihar, Manu Temple, Vashisht Temple and Tibetan. Evening free for roam at your own. Overnight stay at Manali hotel. Excursion to Rohatang Pass. Situated at an altitude of 3979 metres above sea level and 51 kms outside Manali is the mighty Rohtang Pass - the gateway to Lahaul-Spiti valley. It affords a wide panoramic view of the mountains. Here one sees the majesty of the mountains at its height and splendour. At the top of the pass the air seems to glitter against the snow as you look down over herringboned ridges into the Lahaul valley. Evening at Leisure. O/N Hotel. Morning after early breakfast, full day excursion visiting Naggar Castel & Art Gallery later back to hotel Overnight stay at Manali hotel. After Breakfast at hotel you need to vacate the room by 11 AM. 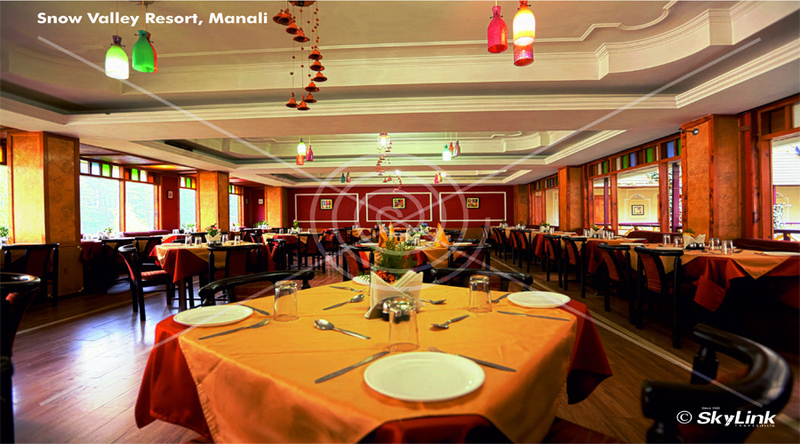 Afternoon will be at leisure .You can explore the Shopping malls of Manali on your own. 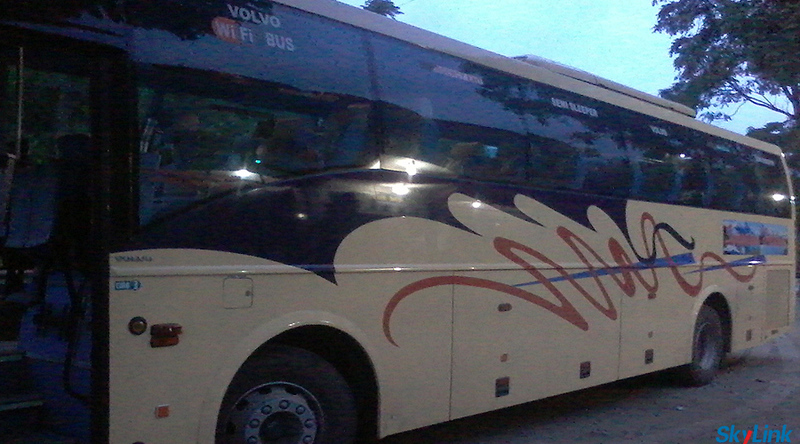 In the evening at 04 PM board the Volvo AC bus for Delhi for overnight journey. Drop from Hotel to Manali Bus Stand by Taxi will be provided by us. Day 06: Arrival Delhi by A/C Deluxe Volvo Coach: Reach back by 8 AM with memories created by Skylink. 1. 02 Delhi-Manali -Delhi Super Deluxe A/c Volvo Tickets. 5. American/Indian Breakfast and Dinner. 6. Tea/Coffee Kettle in the Room (Replenished once during the day). 7. Half day local S/seeing by Pvt Vehicle. 9. Naggar Castle & Art Gallery Sightseeing by Pvt Vehicle. 10. Complimentary DVD Player in room for One day. 11. Laundry Services worth Rs.400/- complimentary. 12. 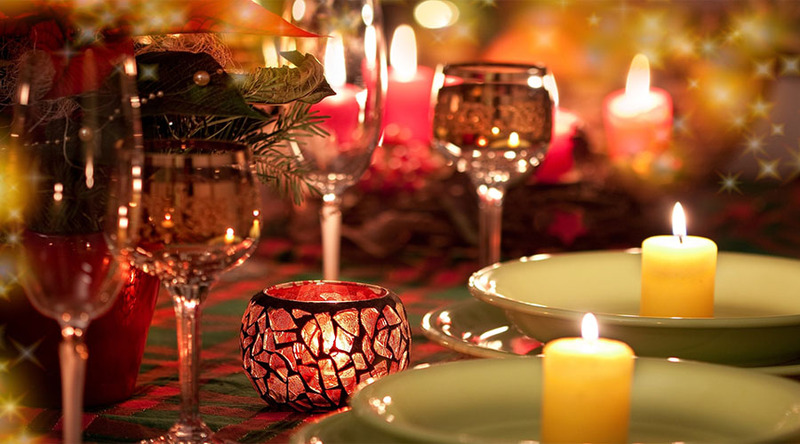 10% discount on additional food, beverages and laundry. 13. Daily 1 Bottle of Mineral Water Complimentary. 18. Table, Soccer Table, Table Tennis. 20. Honeymoon Cake in room on the Day of arrival. 21. Flower Bed Decoration once during the stay (Subject to availability). 22. Candle light dinner once during the stay. 23. Daily Kesar Milk for the Couple at Night. 24. One bottle of Apple Wine in the room on the Day of arrival. Above rates are not valid from 20 Dec 2019 to 01 Jan 2020. 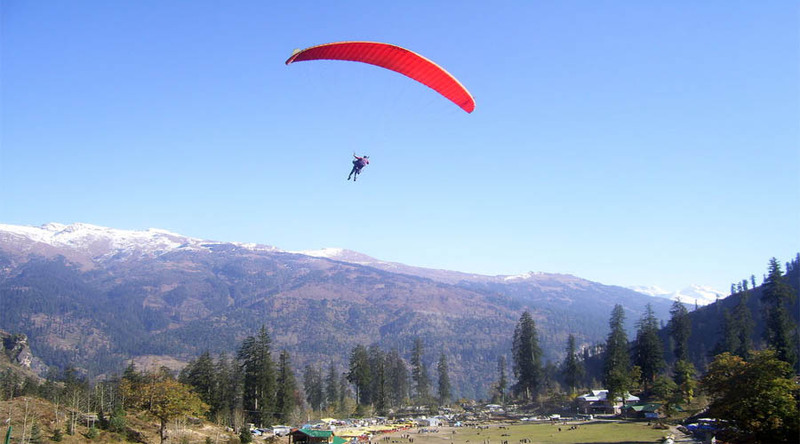 -Manali Famous for Picturesque view, Adventure, Rental Bike for adventure, Out Activities. 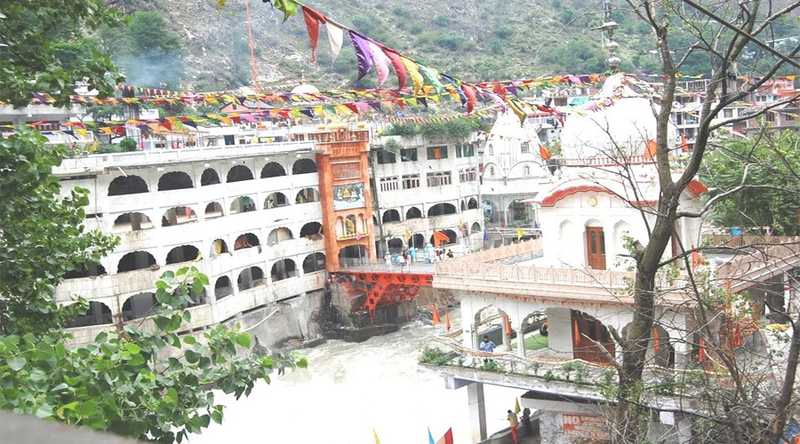 -Popular Things to buy from Kullu Manali Market –Shawls, Ethnic Caps, Wall Hangings, Tibetan carpets, Buddhist artifacts, Buddhist paintings, Idols of Lord Buddha, Woolen Wear, and Pullovers made of yark Wool, Dry fruits, Apples Jams and Jellies. 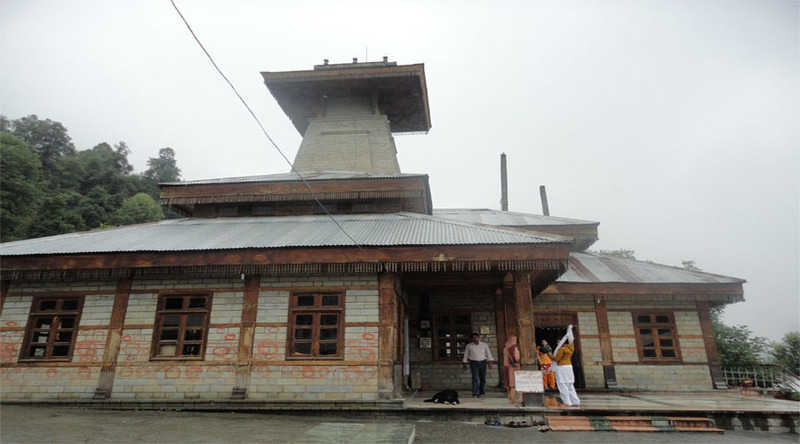 -Stoppings in Kullu & Manali – Kullu district has many shopping malls, makeshift market and local bazaars where you can buy artifacts, paintings and handloom products, Pashmina shawls, blankets & kullu caps carpets, bed covers and Tibetan handicrafts in Manali. -Khara Bazaar is best for Shawls. Charitable Trust Tibetan Handicrafts is an authentic place to pick up Tibetan items.